The ambitious doctor Linda is furious: Daniel has referred a patient with severe liver disease to a special clinic, whom she had wanted to operate herself. Aided by Mayor Daniel Rosner, she begins a spiteful campaign of intrigue against Daniel. William has injured his leg while illegally searching for semi-precious stones in a cave. Constance, another illegitimate prospector, calls for a rescue team. Although the two are initially at each other’s throats, in time they become friends – a friendship that is soon tested when she suffers a heart attack. 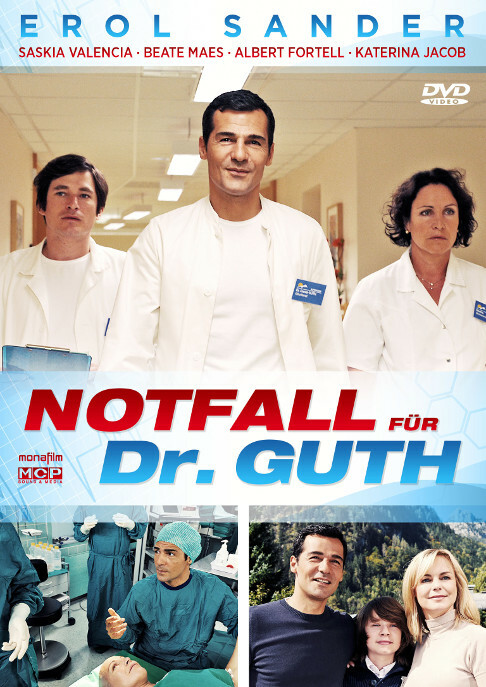 When head nurse Hertha suddenly announces she is quitting and provides a flimsy excuse, Daniel presses her to talk and convinces her to undergo an examination. The resulting diagnosis is horrific – she has a brain tumor.